Steak and Legs: Tech Tuesday: I Want That! In this holiday season, we all like to spend a lot of time thinking about things we want. 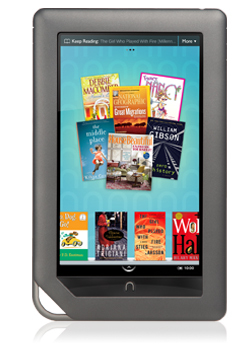 I want the Nook Color. Do I have any need for it? Not yet... but I still want it.